Science fiction is a literary genre that attracts millions of people worldwide. If you are keen on fantasy books, you can easily dive into a world that is very different from the real one. Usually, science fiction books describe the future with imaginative concepts. 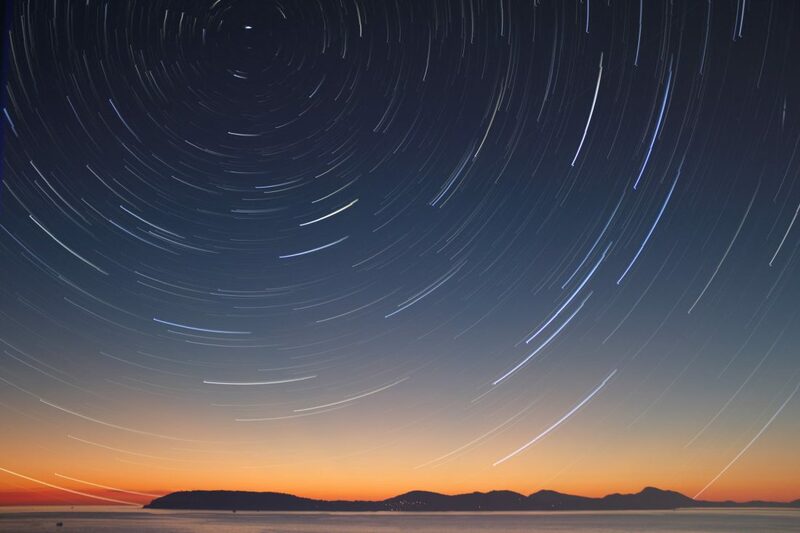 As it can be inferred from the name, science fiction books are tightly connected with science, thus their characters frequently travel in time, explore outer space and contact extraterrestrials. One may argue that reading scifi literature has no impact on your development. However, this is not true. According to Huffpost.com, reading these kinds of books can improve your writing skills and boost your imagination. 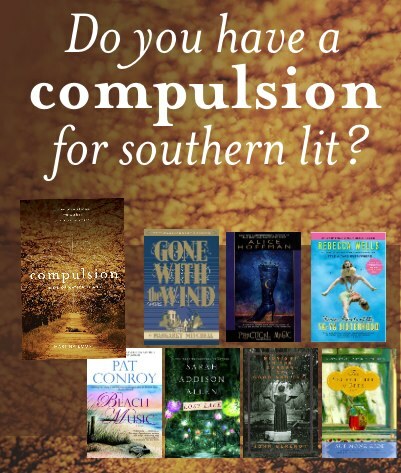 Moreover, the best custom writing service writers claim that scifi books can help you pick up new terminology and expand your horizons. According to Forbes.com, science fiction and fantasy book sales have doubled since 2010. This genre is becoming more and more popular thanks to rapid technological development. Regardless of whether you are a fan or a beginner in the genre who wants to try something new, we recommend you read at least one of the top scifi books below. 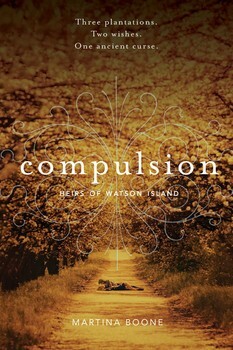 Martina Boone, a writer from Virginia, has recently written a book called Compulsion. Combining scifi and magic, the novel tells the story of Barrie Watson—a girl who lives with her shut-in mother and is never allowed to leave her house. After her mother’s death, Barrie’s family does not intend to stop limiting the girl. She finds a new prison in her aunt’s house in South Carolina. There, she is haunted by a spirit that knows everything about Barrie’s life. All of the above have a profound impact on a young girl’s perception of life and help her reveal the secrets of her family. Being haunted by the ghosts of her ancestors, Barrie needs to find a way to break out of her family prison and figure out what is happening around her. She’s yet to see a river catching on fire at midnight, encounter a mask-wearing weirdo cousin and meet a man she finds very dangerous to fall in love with. George Orwell’s 1984 is a masterpiece of science fiction literature. What makes it unique is that it brings together the past, present and future—and gives you a glimpse of a future anti-utopian world. This world is ruled by a single party who establishes its own rules and intimidates the citizens with a war. The everyday life of the main characters is very similar to ours — they have a division into classes, they work to earn money and they have a personal life. However, there are some major differences. Because of the war, the world is divided into three big countries and each country monitors its citizens to follow the rules imposed by the government. The main character Winston is an average citizen who works as a civil servant. Like the majority of his neighbors, he has a TV set that is always on. The viewers are government-employed spectators and the TV never stops recording their actions. Winston tries to survive and does not want to follow the system rules. Thus, he is a black sheep to everyone around him. The book looks into philosophical aspects of government intrusion in people’s personal lives. According to The New York Times, 1984 was still popular in 2017 and ranked pretty high in the Amazon online bookstore. This is a legendary book that won the hearts and minds of millions of fans worldwide. Though written in 1949, it addresses modern-day issues, such as personal data protection and collection regulations. It is also considered one of the most thought-provoking literary works of all time. The Martian is a novel that describes mankind’s future adventures out into space. Modern technology has made a massive step forward and allowed people to travel to other planets. The main hero of The Martian is a member of an aerospace crew that was sent to Mars in order to explore and collect data for further analyses. However, a storm prevents our now Martian Robinson Crusoe from being evacuated with his colleagues. The worst thing is that his crew members believe him to be dead, thus he should not expect any rescuers to come and save him. There are a lot of problems a human on Mars has to deal with —food shortage, unavailability of water and lack of proper tools to send an SOS signal to Earth. Read the book and discover if he survives and makes it back to Earth. Aurora describes mankind’s attempt to travel to another star system. The plan is ambitious and it will take humans some 170 years to achieve their goal. Thus, the space ships they use can accommodate more than 2,000 passengers of different ages and backgrounds. What makes the whole trip especially challenging is that all the said people should cooperate as a single organism. Otherwise, the whole mission and their lives are at risk. The most interesting part of the book is the Aurora computer — an artificial intelligence that monitors the behavior of all members of the ship. The book does a good job of describing how people can have conflicting interests even if they have the same goal. It also shows how people can cooperate with each other through several generations, with the third party (Aurora) being a mediator between them. Sleep Donation is a novel that covers a crucial issue in today’s society: insomnia. In the book’s universe, there is a Slumber Corps. organization where all the sleep-deprived people can be offered donations from healthy dreamers. The main character of the novel is Trish Edgewater, who works for the powerful organization Slumber Corps. 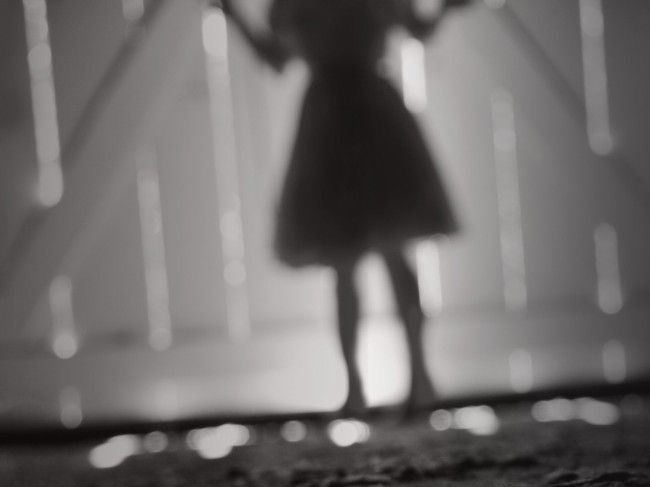 and does her best to help it fight any lethal insomnia case—for her the grief that took away her sister Dori. But, Trish’s thoughts on the organization begin to change after meeting Baby A, a child donor with the calmest and soundest sleep in the U.S. A plot begins gaining momentum after anonymous contamination of sleep donations, and it seems the only way to save sleep-deprived people is to use Baby A.
Karen Russell’s novel reveals a matter of dreams that is unknown to us and make her characters confront various ethical questions. What is the real aim of Slumber Corps.? What does it take to donate a dream? Sleep Donation will amaze you with the answers you discover. What about a book that will not only shake your imagination but also make you experience goosebumps running down your spine? 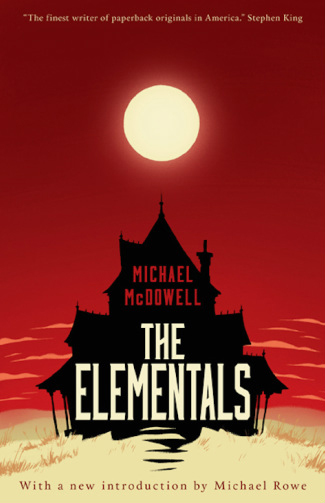 If you like chilling stories and riddles, then The Elementals is for you. 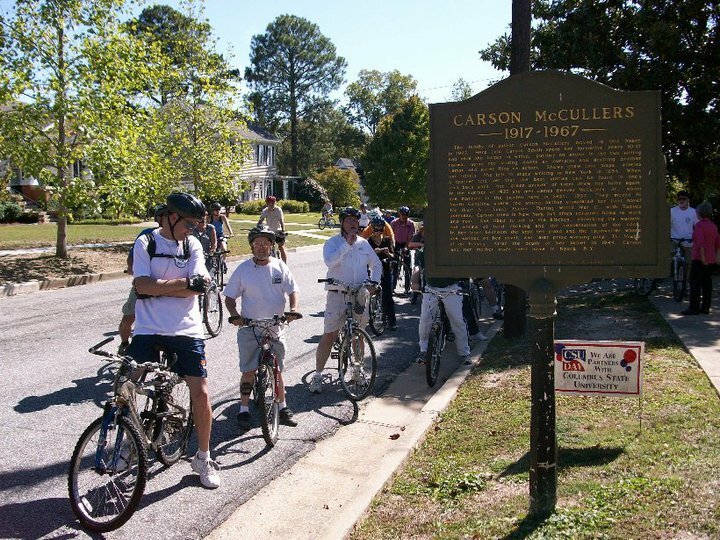 In his book, Michael McDowell writes about a family vacation on a spit of land in South Alabama, in a place called Beldame. However, not everything is as tranquil as it may seem. There are three Victorian houses surrounded by sand, but only two of them have families. Something is wrong with the third house, and everyone understands that. The characters of the book are intriguing and mysterious, and their relationships offer more questions than answers. Although it is a horror book, the author manages to describe the landscapes and events so that you feel as if you are being buried beneath the sand as well. If you are brave enough, read The Elementals and discover what lies inside the third house as sand threatens to consume it.